What is clear bra and what does it do? 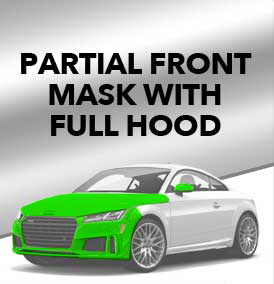 Car enthusiasts know, clear bra, or paint protection film, is vital to keeping the condition of your vehicle looking factory new. 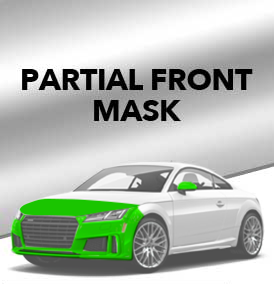 The concept of paint protection film was developed decades ago, but was not up to a quality that detail shops felt comfortable standing behind. After years of further development, the product was perfected a few years ago and now, we can truly say it’s something no vehicle should go without. 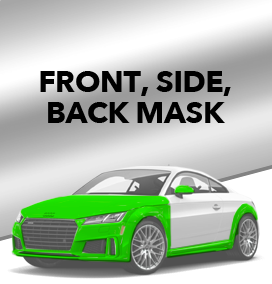 Clear bra is an extremely tough, clear urethane film that offers the strongest protection against rock chips, bugs, salt, road debris, and premature degradation of your paint. 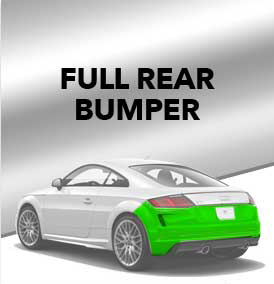 Each install is custom tailored to the design of the particular vehicle. We offer multiple packages and finishes to fit the needs and budgets of all clients. We won’t bore you with the process of installing film (please reach out if you do want the step-by-step break down! ), but we will say that it’s an art form. It’s critical that your paint is defect-free prior to install. Customers often believe that cars coming from the factory will automatically be in mint condition, but it’s actually quite rare to see that. The first step we always take is removing all imperfections and swirls, so that the paint below the film is perfect, and then the film is applied. 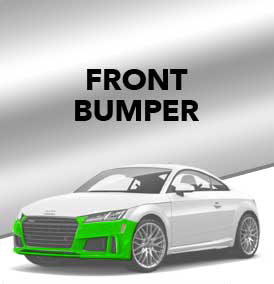 For this reason, we encourage our clients to bring the car straight from the dealership to our shop to avoid any additional potential damage, and some choose to ship their cars, as well. 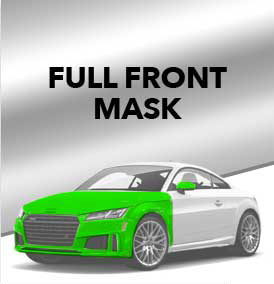 Film allows our clients to drive with peace of mind. Rock chips, salt, sand, and other road debris can take a serious toll on your vehicle, but with film, that fear is greatly reduced. It only takes one rock chip to wish you had done it sooner, and it’s a lot more cost effective than a new paint job. We take a great amount of pride in our craft, and we may not be the cheapest shop you’ve looked at, but as the old saying goes, you get what you pay for. We stand behind our work and guarantee customer satisfaction. XPEL Ultimate Plus has the highest clarity of any film on the market. 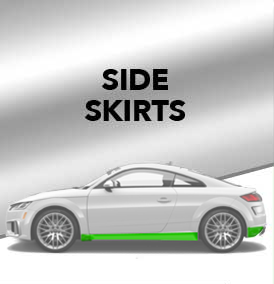 Paired with our advanced installation techniques, wrapped edges, and custom patterns, you will be left with an undetectable install. XPEL Ultimate Plus has gone through years of trial and testing to become the most puncture-resistant film offered. 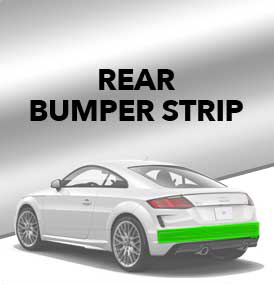 It absorbs impact from rock chips, salt, sand, and other road debris. 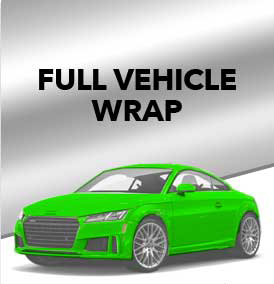 XPEL Ultimate Plus features self-healing technology, allowing for light scratches and swirls to repair themselves by simply leaving your vehicle in the sun.